Novi_sad has collaborated with audiovisual artist Ryoichi Kurokawa and a group of sound artists to produce Sirens, a series of five audiovisual on Sedition. 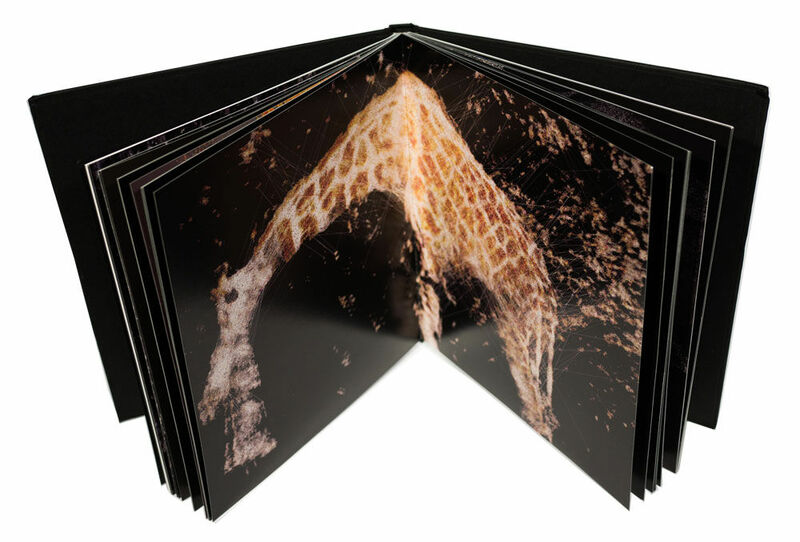 The collection is accompanied by a beautifully illustrated printed book and audio CD featuring the original sound pieces created for the work. Those who purchase the full collection of 5 works will receive the book as a complimentary gift delivered to their door. In creating Sirens, the artists bring together audiovisual recording, rendering and visualisation techniques and financial data to explore the relationship between economic fluctuation and creative force. The complex interplay of sounds and visuals increases in complexity the further the market crashes. Each work in the Sirens collection presents a uniquely unfolding relationship between sound and image, echoing the concept of finance while exploring the differences and similarities between sound and image production techniques. To create the soundtrack Novi_sad worked with five sound artists: Richard Chartier, Carl Michael von Hausswolff, Jacob Kirkegaard, Helge Sten and Beckie Foon. Each artist contributed a recording taken from a specific location at the moment of a stock market crash. The recordings, which were gathered using rare capture techniques, incorporate hydrophone readings from an Amazonian lake in 1869, vibration recordings from New York bridges in 1987 and recordings from the atmosphere of Titan taken in 2000. Novi_sad worked intensively with the recordings, transforming them by applying stock market data to the sounds and vice versa in a reflexive process. Kurokawa then responded in turn to create the visuals. The Sirens book features high resolution images of Kurokawa’s visuals, accompanied by a series of short texts by invited writers. The audio CD presents the final soundtrack and is accompanied by information on how each section of sound was produced. Listen to samples from the audio tracks here. Sirens has been presented internationally in numerous festivals and exhibitions including at Fotomuseum, CH, Volumens Festival, ES, Le Fresnoy, FR, MAC Birmingham, UK and Einstein Kulturzentrum, DE. Sirens is available in a collection of five audiovisual pieces on Sedition in digital editions of 500 each. Purchase the full collection and receive a 20% discount along with the Sirens printed book and audio CD free.